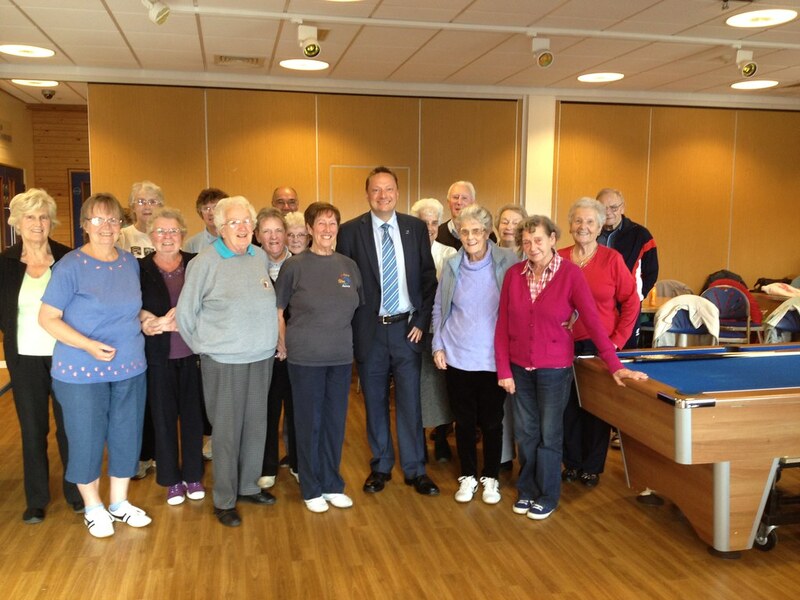 Jason held a lively Q&A session with members of the Colne Valley Over-50s Weekday Leisure Scheme (OWLS) at the Colne Valley Leisure Centre in Slaithwaite. The OWLS group, which helps older people stay active, celebrated its 25th anniversary this year. The group meets Mondays, Tuesdays and Wednesdays from 1030 to 1530. Activities include badminton, indoor bowls, pool, table tennis and quizzes.